imahtar Great seller to deal with! Reliable & giving prompt responses. 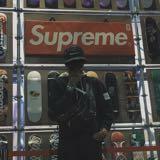 @ohitsrichie is on Carousell - Follow to stay updated! 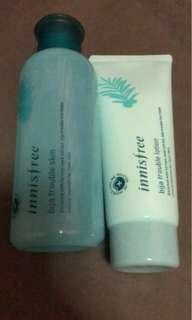 Innisfree facial product: Bija Trouble Lotion(use one time only) and Bija Trouble Skin(half bottle). Two for RM50. 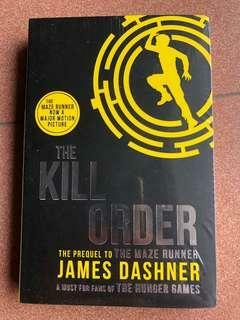 Book in a very good condition. 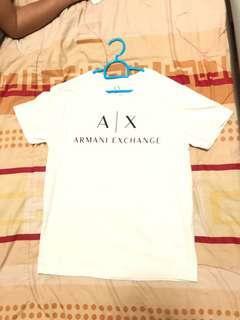 Price are negotiable! Book condition are good as new as I rarely touch it! Price are negotiable! Very old book but in a good condition. Price are negotiable! 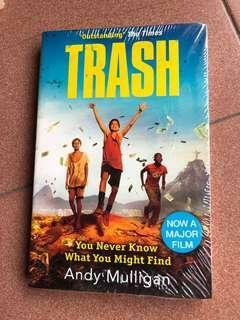 Buku ilmiah bagi pelajar ya g sedang menuntut dalam bidang Asia Tenggara terutamanya berkaitan dengan perlautan. 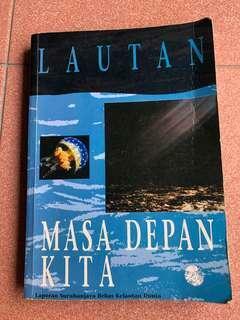 Sebuah buku rujukan yang baik untuk laitihan ilmiah dan sebagainya. 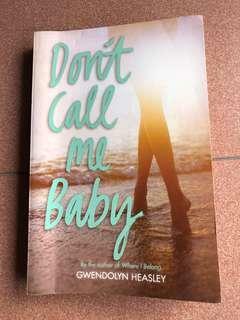 Kondisi buku adalah berada dalam keadaan yang baik! 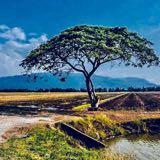 Harga boleh ditawar! Books in a good condition. Never open the plastic wrap. Good as new! Price are negotiable! 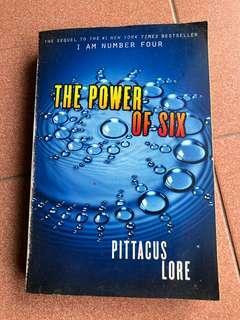 I bought this book a long time ago but never open it. Still wrap in a plastic and in a good condition. Price is negotiable! 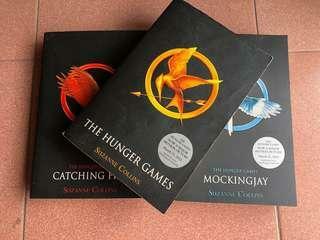 The Hunger Games Trilogy books. 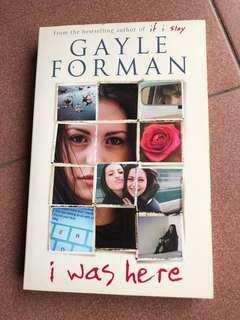 RM70 for all three books and RM22 for each books if you want to buy it separately. The books condition: Good as new as I rarely touch it. Original NU Balance. 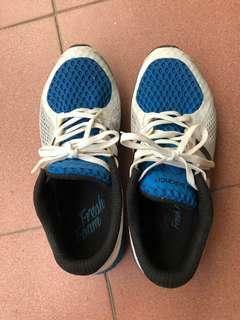 Comfortable and very good quality. 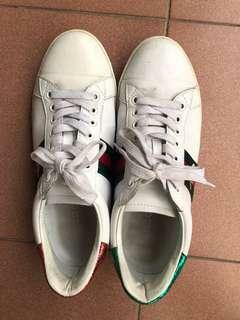 GUCCI Shoe premium quality. 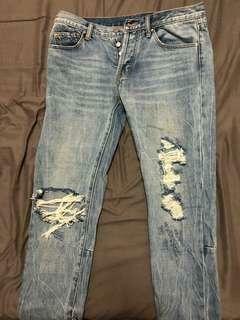 Comfortable and very good quality. MNML rip jean. 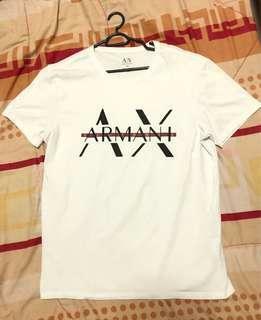 Comfortable and very good quality! 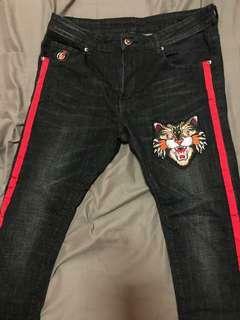 Original MNML but Inspired by Fear of God. Good quality. 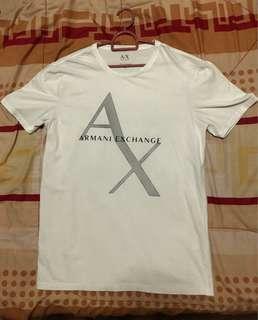 Armani Exchange premium tee. Very comfortable and excellent in quality. 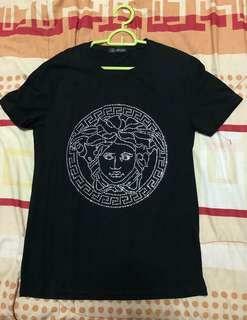 Versace premium tee. Very comfortable and excellent in quality. 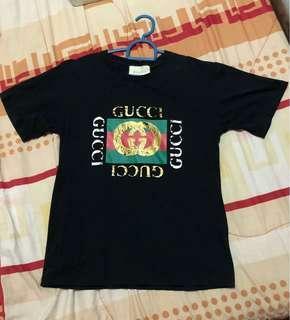 Gucci premium tee. Very comfortable and excellent in quality. 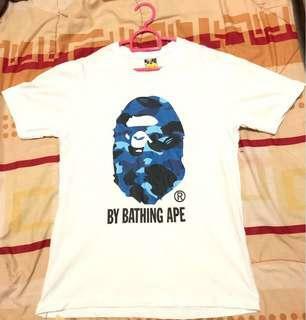 Bathing Ape premium tee. 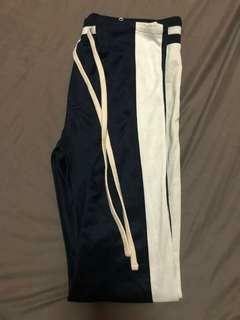 Very comfortable and excellent in quality.